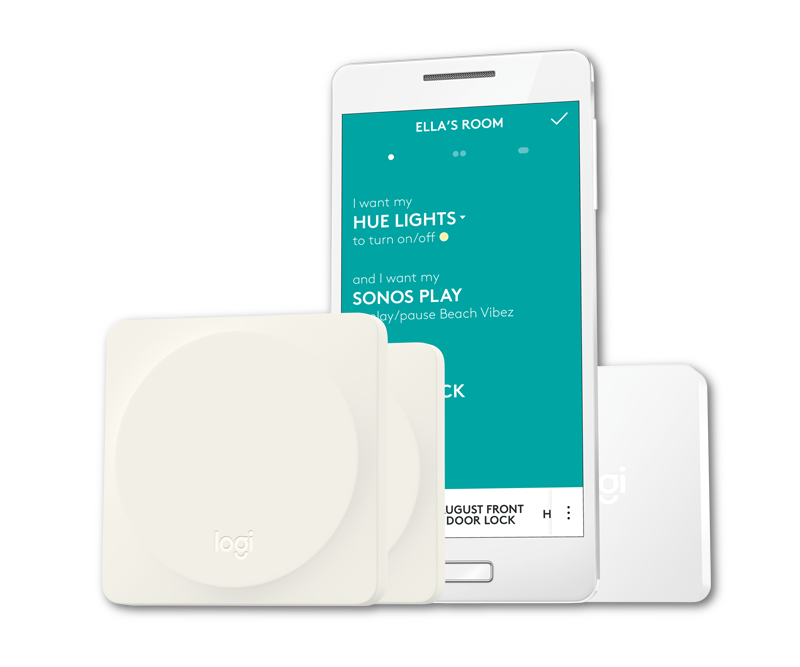 Install the Logitech POP app for your iOS or Android device and create an account. Once installed, launch the app and follow the on‑screen prompts. 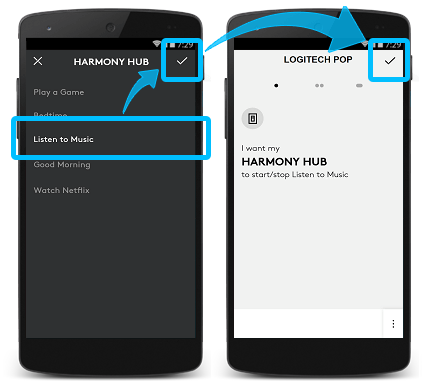 To add Harmony, launch the Logitech POP app and navigate to the MENU, tap Devices then + and select Harmony Hub. Next, tap FINISH and follow the on‑screen prompts. Once Harmony Hub has been added as a device in the Logitech POP app, you'll be able to configure Harmony Activities to trigger whenever your button (or switch) is pressed. Let's take a look at how you would go about adding a recipe that includes Harmony Hub. 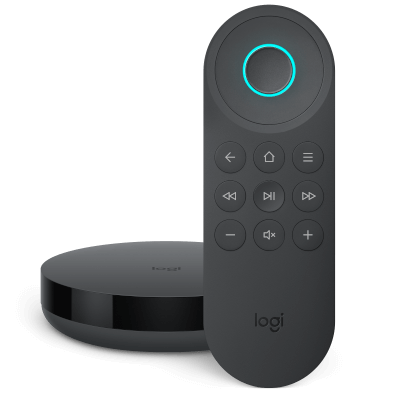 Launch the Logitech POP app and select your button (or switch) from the home screen. You'll notice some icons below your button (or switch) name, these are used to configure your trigger and press settings (single, double, long). 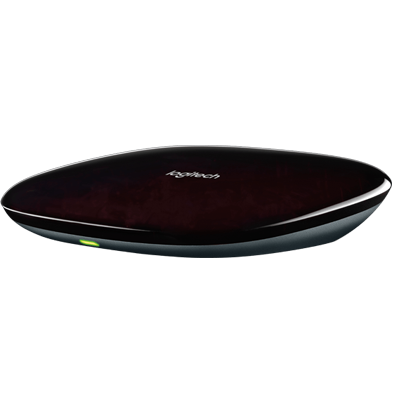 Drag your Harmony Hub device to the center area where it says DRAG DEVICES HERE. Tap the Harmony Hub device you added, select your Activity, then tap ✓. Finally, tap ✓ in the upper right-hand corner to complete your recipe. For security purposes, Harmony doesn't allow third party applications to control smart lock devices (e.g., August Smart Lock). This includes triggering Activities which include a smart lock device. Therefore, triggering an Activity that contains a smart lock device is not possible. Long pressing your POP button (or switch) for ten seconds or longer will factory reset your button (or switch). Be careful to ensure this doesn't happen unintentionally when long pressing. Join our Harmony product managers and the user community in our online user forums. If you have further questions specifically about Logitech POP, please search POP Support for a solution. 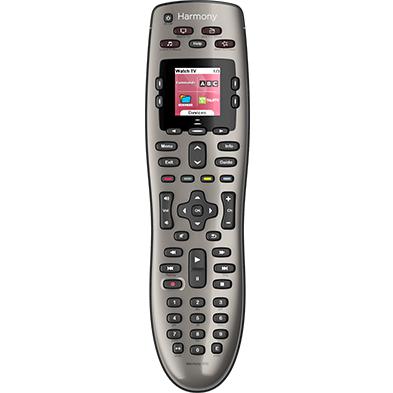 Harmony connects with the POP servers, allowing you to trigger your Harmony Activities using the POP mobile app.